Fantastic Contraption is a terrific idea for virtual reality. Fantastic Contraption is a browser-based 2D physics puzzler that launched in 2008. It’s been enjoyed by millions of players, who have collectively built over 12 million contraptions. You can play it online here. Now developer Northway Games has teamed up with Radial Games to create a new version which not only brings the action to three dimensions but is played in virtual reality via HTC’s Vive headset. 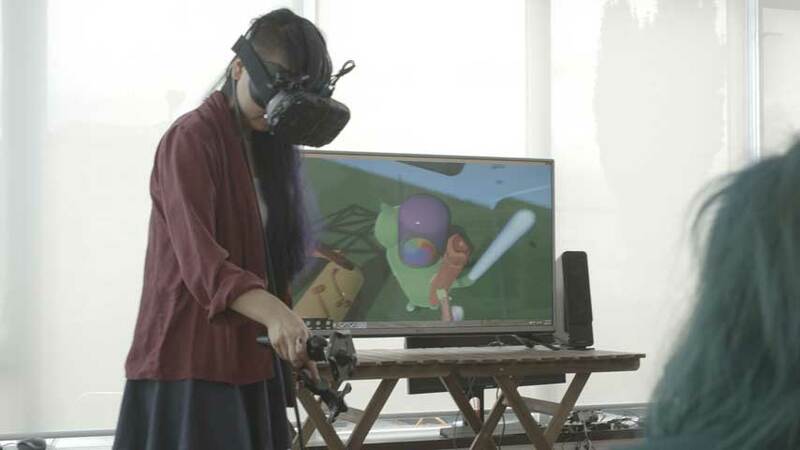 Using Steam’s VR technology, which is designed for games played in a room-sized space rather than just sitting in place, Fantastic Contraption has players walking around, using their hands to build machines. The video below gives you an idea of how that might work, and how fun it could be with friends. Fantastic Contraption will be on show at PAX Prime, in the Vive demo rooms.